There are no photos with those IDs or post 21303 does not have any attached images! 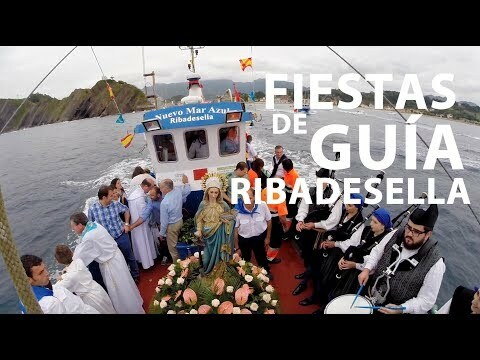 The Festivities of Our Lady of Guide, patron saint of the sailors, are organized by the local Fishermen's Association, nine days before in the hermitage of Guide a novena is celebrated and on the eve of the feast the fishermen descend to the virgin by the slope of the Mount Corveru amidst the stampeding of the voices, the ringing of bells and the whining of the siren of the rula. This year 2018 will be the 6, 7, 8 and 9 days of July. 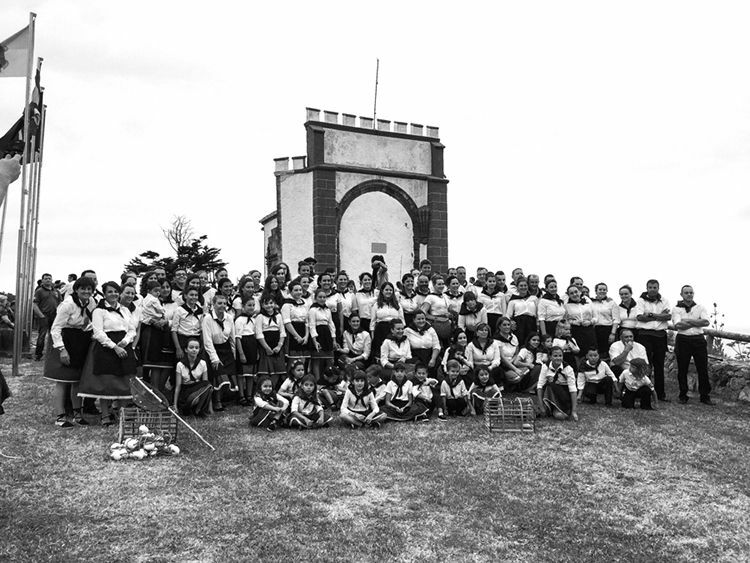 They are the festivities that start the summer riosellano. We detail the program of events.